The duo "Dtwinz" are Nigerian's Afro pop and R&B artistes. This duo is composed of identical twin brothers Uchendu Vitalis chimezie and Uchendu Vitus Chinonso. They are Native of Umuike lowa in Ihittte Uboma LGA Imo state of Nigeria. This Young and Gifted twin brothers are blessed with an amazing voices which entertaines their audiences. They are also song writers and entertainers. 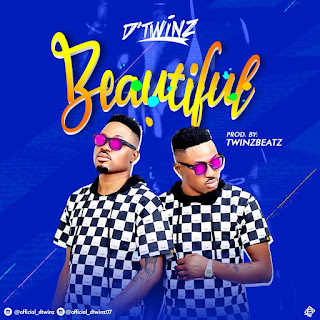 After the the release of their latest single "Forever" in 2017, Dtwin are here with another banging tune, "BEAUTIFUL" Is a Jam that will mesmerize you all that one cannot regret having in their playlist.